FOR OVER 20 YEARS, OUR PROGRAMS HAVE GROWN IN RESPONSE TO CHANGING LOCAL NEEDS, LED BY SANTA CRUZ COMMUNITY LEADERS THEMSELVES. 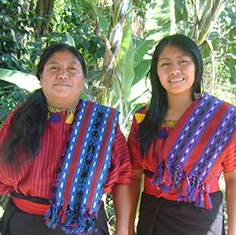 Amigos is part of the powerful generational change underway in Santa Cruz. We are helping a generation attain an education for the first time. 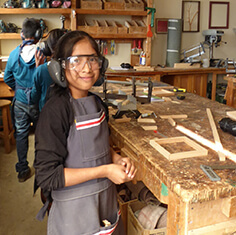 By focusing on the seven rural communities of Santa Cruz, Amigos is able to understand and respond to the specific challenges facing the community. Amigos does not give handouts. We build the skills and confidence that people need to improve their own livelihoods and community over the long term. 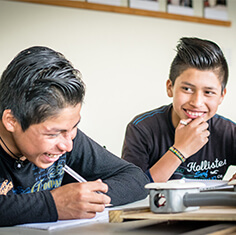 Amigos aims to improve the lives of the indigenous people of Santa Cruz and surrounding villages through support for education and sustainable economic empowerment. We envision Santa Cruz communities where all families live in a healthy environment and have access to sustainable sources of income; where schools provide quality education to all children; and where women, men and youth have an active voice in decisions that impact their communities. Pat, a lifelong educator, fell in love with Santa Cruz la Laguna on her first visit in 1993. 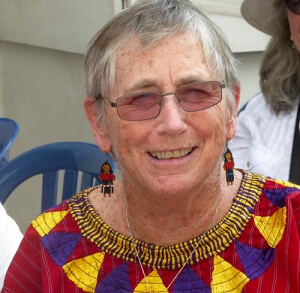 Guided by her love of the culture and the people of Santa Cruz, she hoped to find a way to help the local community through support for better education. Most children at that time dropped out of school by the 3rd grade, and only a handful made it all the way through 6th grade. In 1998 Pat put out a request to family and friends and with funds received was able to provide all first graders with their very own books for the first time. 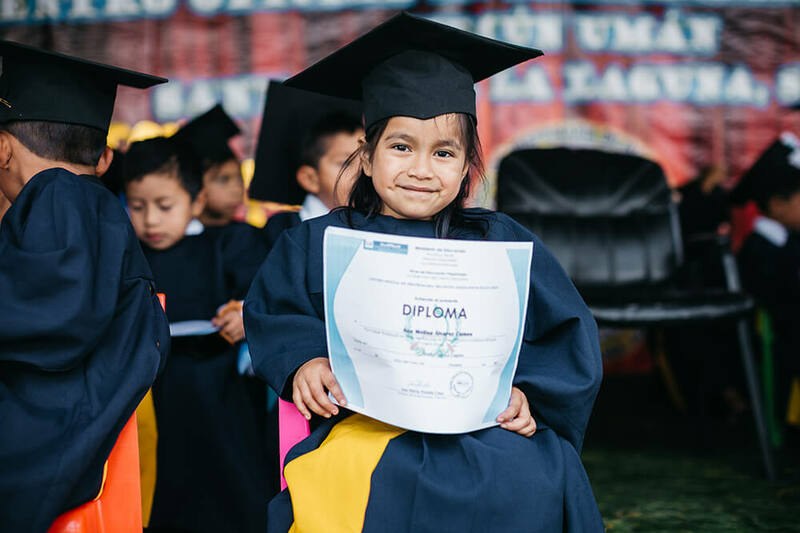 Over the last 20 years, Amigos has grown right along with the first children to benefit from Pat’s effort, many of whom are on the Amigos staff today.